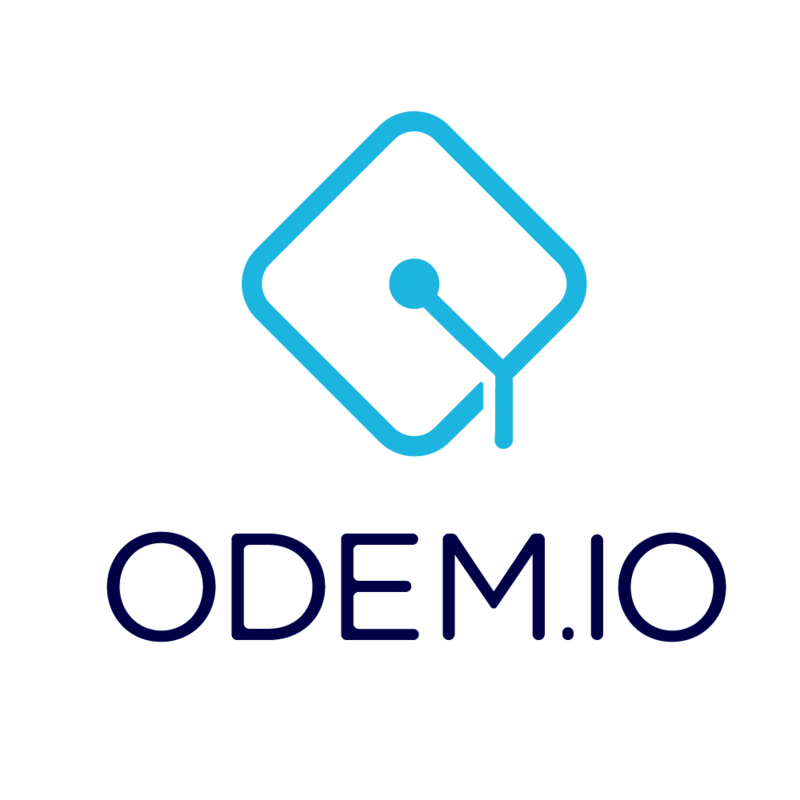 Provides an immutable and distributed datastore for ODEM educational certificates and integrates well with the Ethereum blockchain. A hash and a passphrase are needed to access a certificate on the IPFS. An individual can obtain the hash from the certificate's public address. A student can provide the passphrase of their awarded certificate to anyone they choose.